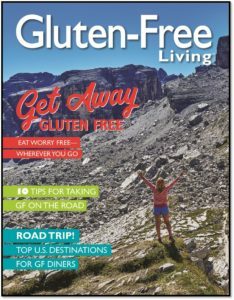 Gluten-Free Living > Gluten-Free Lifestyle > Gluten-Free Restaurants Across the U.S. 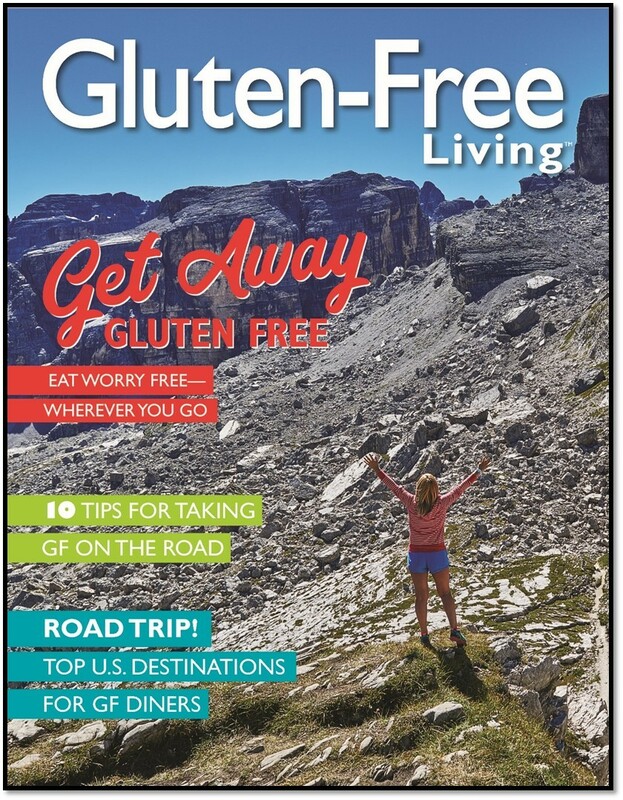 Traveling away from home can be stressful for those on the gluten-free diet. To help ease your mind, we’ve compiled a list of dedicated gluten-free restaurants across the country. 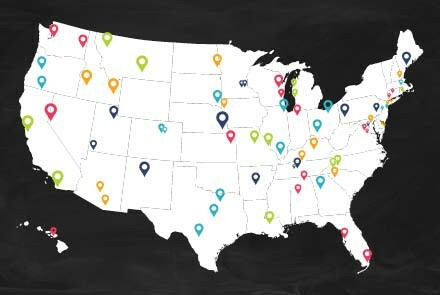 And if you’re craving a sweet treat, check out our map of dedicated gluten-free bakeries!